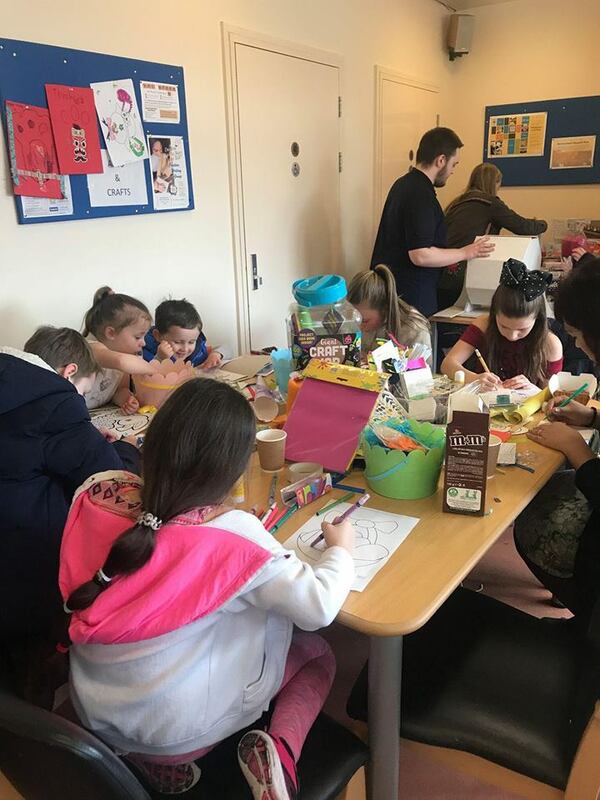 We held a Coffee Morning at the Feel Good Factory, Netherton on Monday, 26th March, and we are happy to inform you that it was a huge success! to Layne McNeice & Michelle Ward for putting the whole event together. Thank you to Hayley Ratcliffe for helping with the beauty treatments and also thank you to all of the Mountbatton Care Staff and Service Users who turned up to the Coffee Morning and showed their support. Below the new Southport Office, we are opening a new café called Coffee & Co. This will hopefully be opened by June 2018, but it will be confirmed. 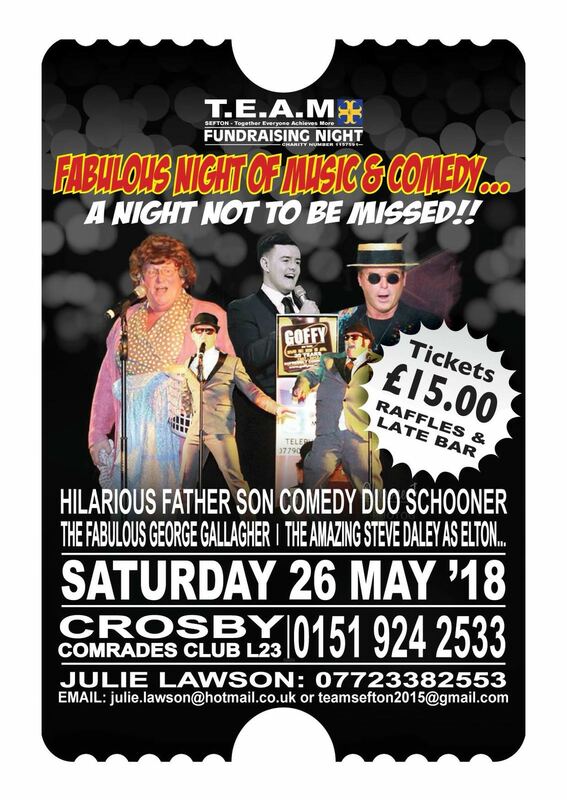 One of our two chosen charities, T.E.A.M Sefton is holding a charity night on Saturday, 26th May. All are welcome to join – please see the flyer below. 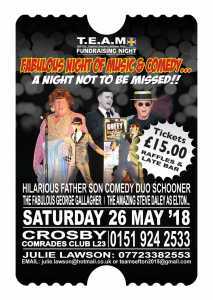 It looks like a night of laughs!! 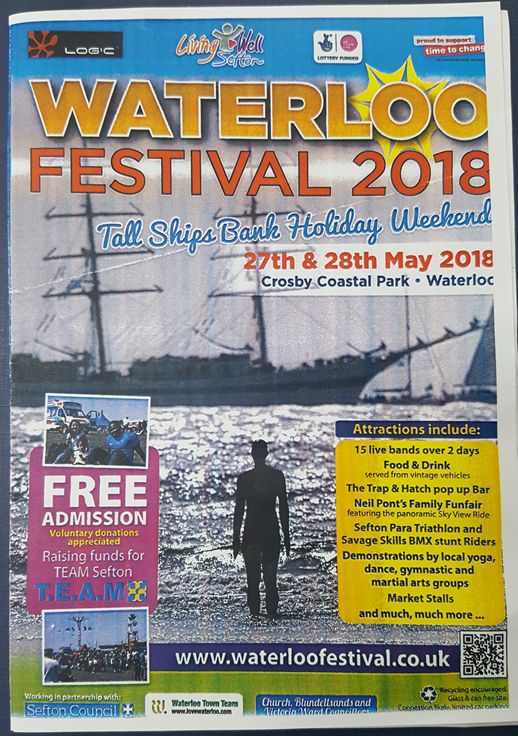 ‘Waterloo Festival 2018 – Tall Ships Bank Holiday Weekend’. 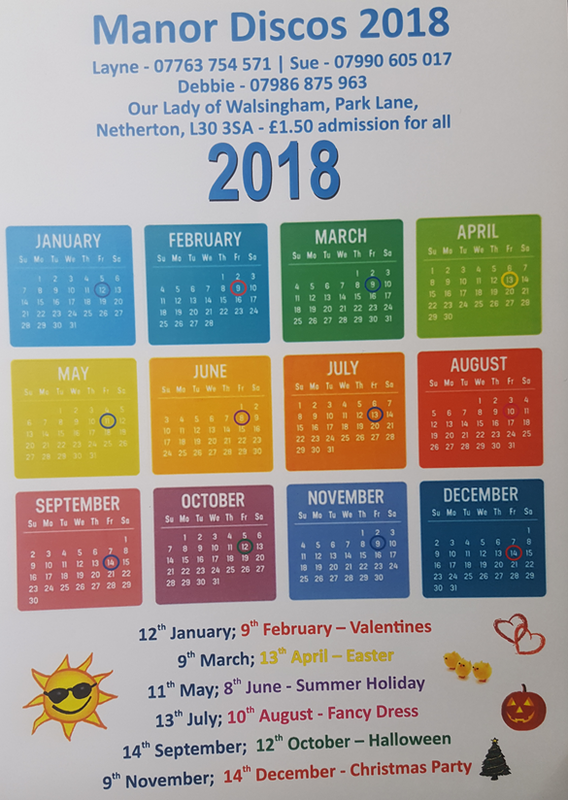 Over the 2 days there will be 15 bands preforming, Food & Drink stalls, Funfair, Demonstrations of local yoga, dance and martial arts groups and many more interesting attractions. On Monday, 28th May there will be an extra something as well. 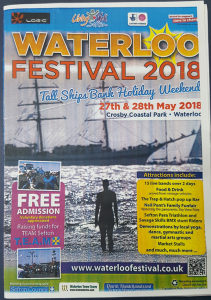 There will be the ‘Three Festivals Tall Ships Regatta’, where 3 magnificent masked ships will be setting sail from Liverpool, meaning the fleet of ships will be passing Waterloo & Crosby beach around 11am to 3pm. These 3 ships will be then race over to Dublin, Ireland and then embarking to their final destination of Bordeaux, France for the last part of the Three Festivals Regatta. 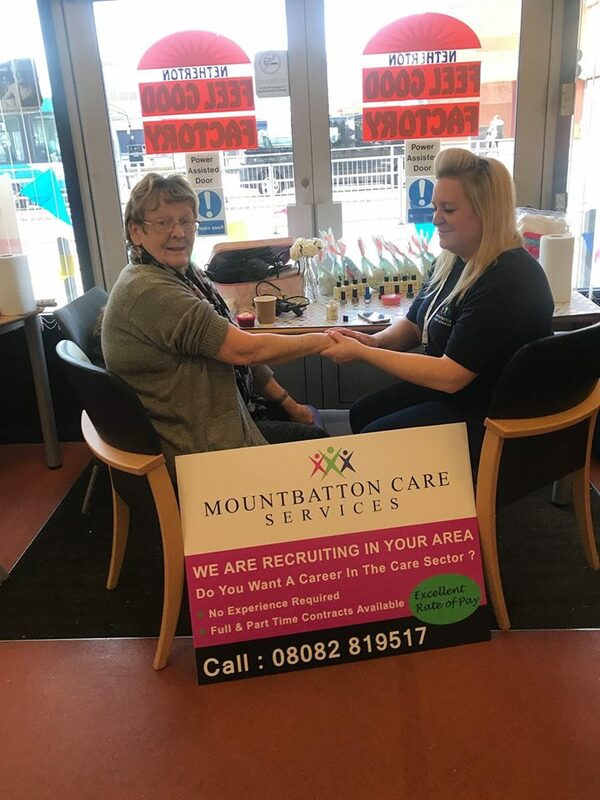 We at Mountbatton Care Services will also be having our own stall in place over the 2 days, so please come down and join in our fun! Also, a quick reminder – We have a Donation Box within our Bootle Office for our 2nd chosen charity, Kids Konnect. This is for anyone to donate anything that they no longer require. This can be anything from Clothes, Children’s Toys, Bric-A-Brac. All is welcome to be donated. Maureen at Kids Konnect is also helping to support 4 children and their parents who have sadly become homeless due to a house fire. So if you are able to donate anything from tinned food to things like shampoo/conditioner. Please bring anything you would like to donate to the Bootle Office and give it to an office member of staff. to Sofia Stockton for winning GOLD at the English Tae Kwon Do World Championships for Team Patterns. Sadly we have to mention that our Quality Assurance Manager, Joan Monaghan is leaving us at Mountbatton Care for Retirement. 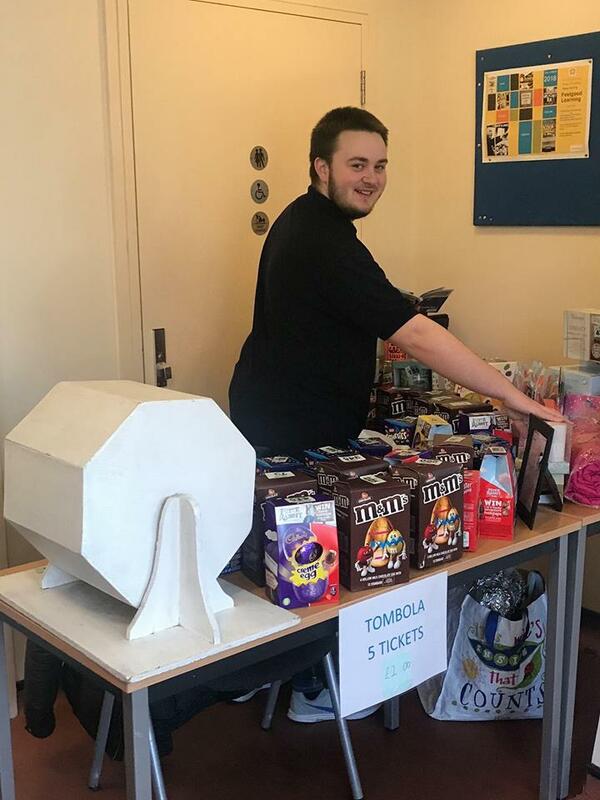 Joan is a massive part of the behind the scenes of the company and is a well loved and well respected member of the staff team. Joan’s last day with us will be Friday, 27th April. We wish Joan all the best in the future and she will be missed greatly by us all! 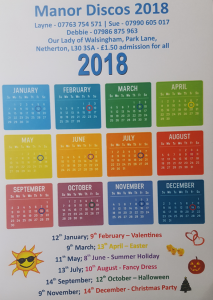 The next Disco is being held on Friday, 11th May! 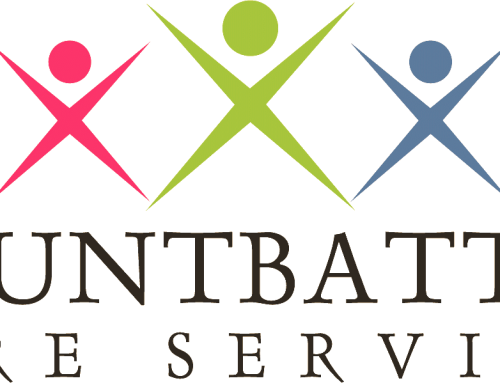 Keep up to date with Mountbatton Care’s blog for new updates and opportunities!